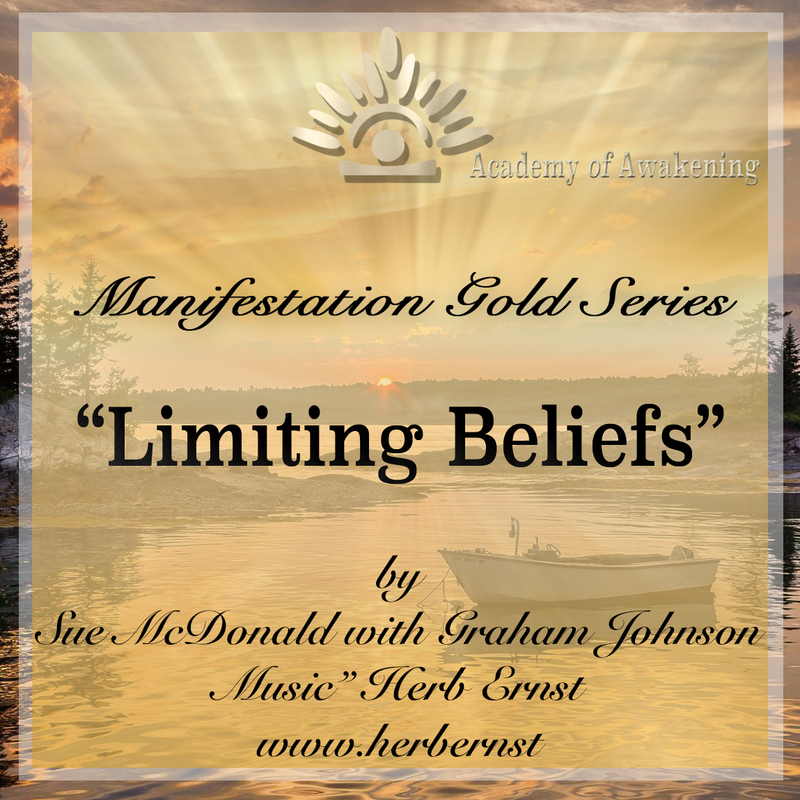 Limiting beliefs are those beliefs that we take on in early childhood and form habits about. 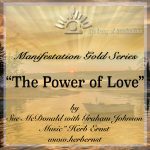 This may be how others saw it for themselves, but if it isn’t working for you right now – it is time to review just what resonates with your heart, and inspires you to go to even greater heights in your journey of life! 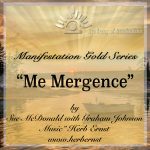 This Mp3 is designed to stimulate the listener to the endless possibilities that they may have taken on which has been adopted by the ego mind as to what we want, whilst the positive realisations go right to the unconscious mind. Only the positive suggestions are directed to the unconscious mind. Limiting beliefs hold us back, keep us locked inside a narrow comfort zone. We might take a few tentative steps outside our comfort zone, but we quickly pop back in at the first mis-step. We may know perfectly well that it can take a long time to learn a new skill but, because we are so afraid of failing and looking bad, we fail to give ourselves enough time to succeed. We don’t make the effort to practice a new skill or take risks – because it is too scary outside our comfort zone. If you have a deeply held belief that you will never amount to anything (this message perhaps given to you by a parent or other role model during your early life), your subconscious mind will not accept an affirmation that you are confident and successful. Because it contradicts what you KNOW to be true, deep down inside. You see, your beliefs are your “truths”. Not only do you absolutely, adamantly believe they are true, you experience everything in your life through them. 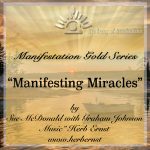 Once a belief has been set in your subconscious mind, you spend every moment of your time creating situations that will confirm and reinforce it. Using the example from above, holding a belief that you will never amount to anything virtually guarantees that you will act in ways that support that belief. You will set big goals that you can’t possibly achieve, or you will avoid setting any goals at all because you’re afraid of failure. You will sabotage any efforts you make to improve your life. You will avoid people and situations that can help you break out of your self-defeating patterns because you will feel uncomfortable about doing so. I willingly release all beliefs that hold me back from living a joyous life. I willingly release all beliefs that obstruct my way to happiness and prosperity. I write the script of my future with my thoughts and beliefs. If I can believe it, I can achieve it. It is my greatest desire to live each and every day with unlimited belief. Miracles are an everyday phenomenon in my life. Miraculous experiences bless my life every day. My belief in miracles makes them a common occurrence in my life. My belief is so strong, that all my desires are becoming real in my life. My belief is the power behind every thought I have. My beliefs are the seeds that grow to create my future. My empowering beliefs create positive experiences in my life. My empowering beliefs serve me well. My faith is so strong that I can see the completion of my goals right now. My life is full of unexpected miracles. My life is sustained by the positive beliefs I possess. I happily release all those beliefs that no longer serve me.All you have to do is to make the choice to listen to your mp3 as often as possible.